Please reserve your spot to our exclusive BYA event. Thank you so much!! See you soon!! 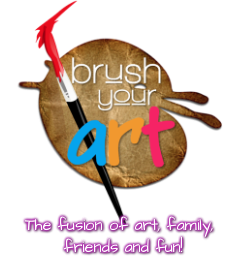 Brush Your Art is a traveling painting party! 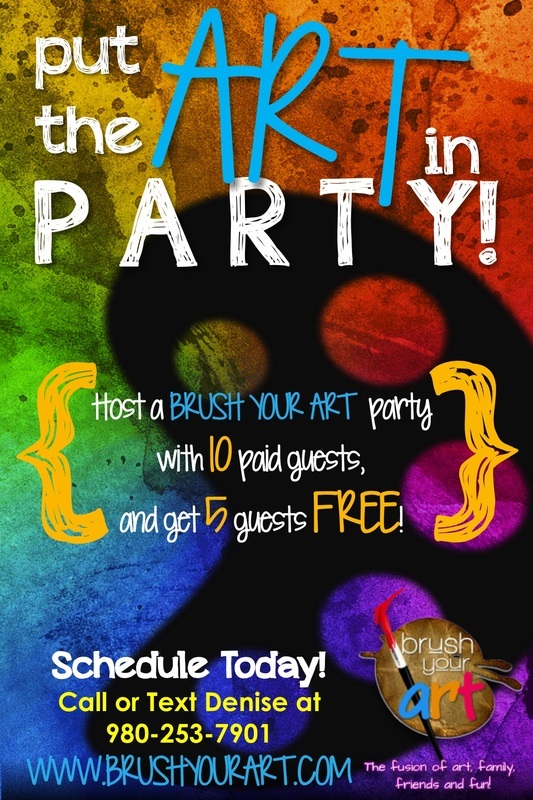 We meet you at your party location and we equip you with all of the tools needed to create your masterpiece, including friendly and encouraging step-by-step instruction. We are unique, fun and creative! 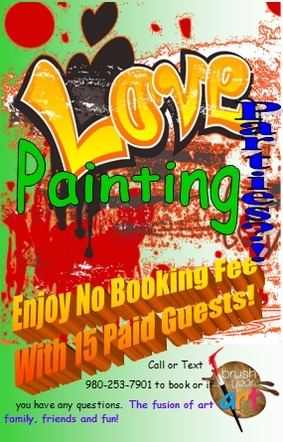 You will be empowered to bring out your artistic creative side!